amazing view of the ski domain. 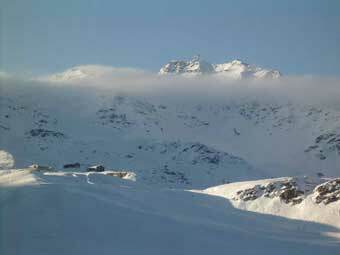 Val Thorens, in the French Alps, is the highest ski resort in Europe, with an exceptional snow cover guaranteed. Being part of ‘Les 3 Vallées’, you have access to the best ski domain in the world. It is possible to rent 3 studios in the same apartment block. All apartments are entirely renovared and fully equipped for 4 to 6 people.